One of the greatest indications of a good lighting design is a review of the shadows being created. If a given area has symmetry in the architecture, then the shadows created by these features should also be symmetric. This is especially true at many front entrances, and also many home facades. 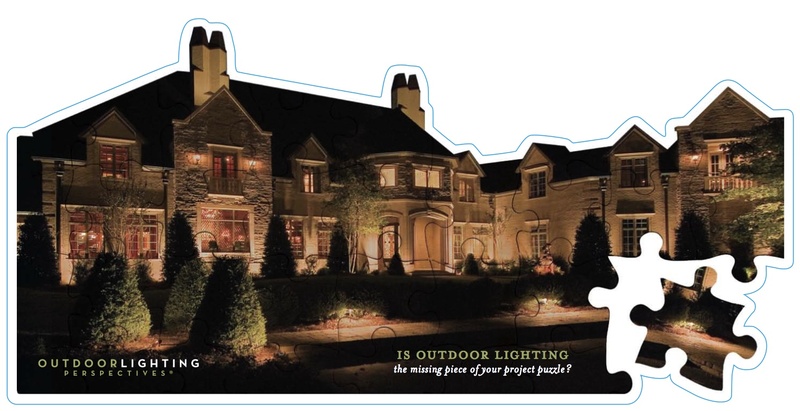 The key to managing these shadows is to maintain the architectural symmetry by keeping the fixture placement symmetric. This means that the same type and number of fixtures must be located uniformly. The locations should also be measured precisely from corresponding points. Likewise, the height of the fixtures must be uniform. Obviously this attention to detail takes a few minutes longer, but the results are well worth it.